From one great champion to another, NBA megastar LeBron James took to Instagram to recognizeSting on his WWE Hall of Fame induction. 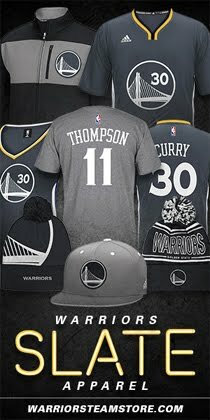 The four-time NBA Most Valuable Player and two-time NBA Champion is a longtime WWE fan, appearing at multiple events in both Cleveland and Miami. 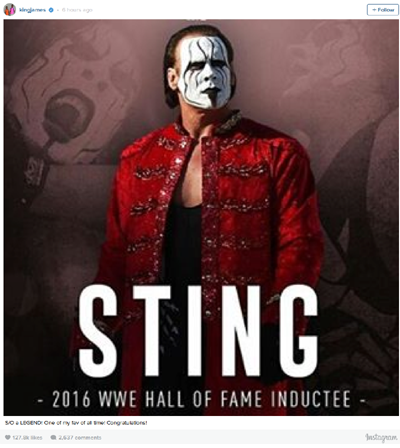 Sting became the first inductee announced for the WWE Hall of Fame Class of 2016 earlier today, and he will take his place in the hall on Saturday, April 2 in Dallas’ American Airlines Center.